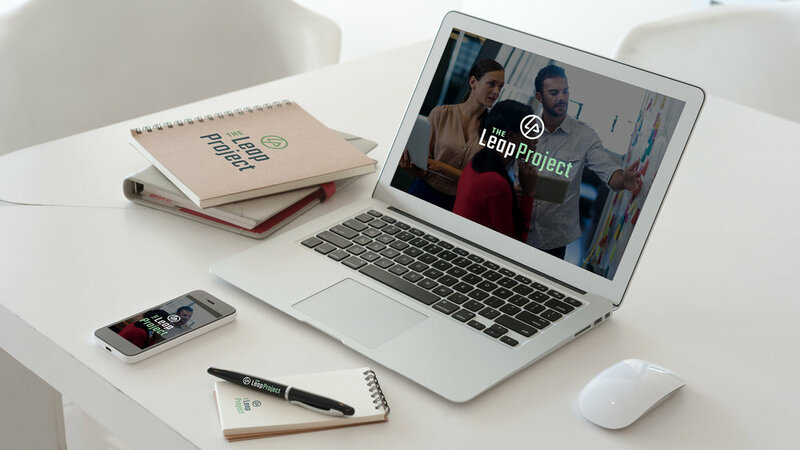 We’ve been working with a new career coaching venture across the pond in London, England, called The Leap Project. We will be creating their logo, visual identity and website. This is the final logo that we arrived at together. Check back in the future as we develop the concepts further into print materials, a website, and a social media presence.